We are an Oklahoma based company servicing Bartlesville, Tulsa, Owasso and the whole North East area of the state. Our goal is to provide world-class home security services at the best prices around. We understand the patience required to move into and set up a new home. The business of a new homeowner is a huge reason they neglect to ensure they have an appropriate home security system for their needs. Our employees are the number one reason we are successful. They want to protect your home and what is inside of it as much as you do. They live in the area too and know what it takes to be a homeowner in Bartlesville, Oklahoma. There is no problem they can’t solve thanks to their years of experience in the field installing and servicing both video surveillance systems and alarm systems. 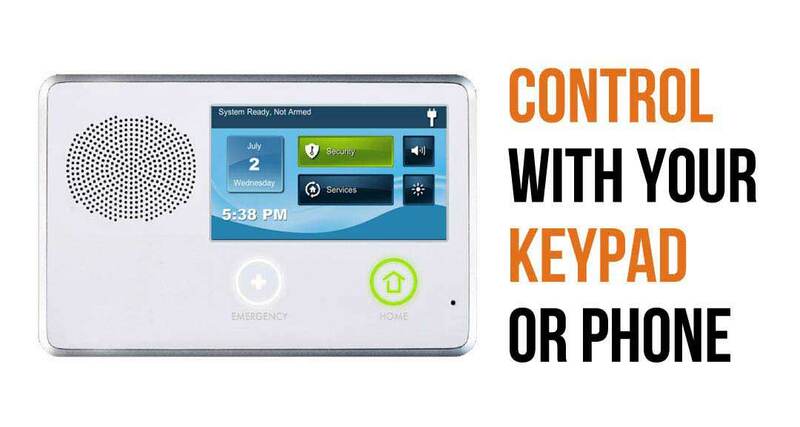 If you want your security system done right, we are the company for you. There are numerous customer reviews on our website that help us back up this claim. Our employees are confident in their ability to get you the best available from your home security system because they know that they are working with some of the best equipment around. It might be easier to list what our security systems don’t do as opposed to. what they do. 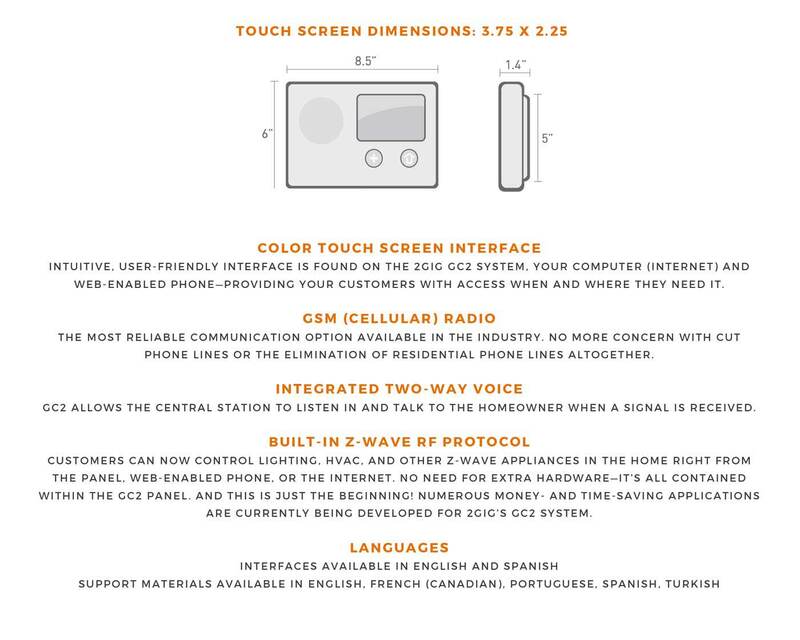 The most important piece of equipment is the control panel itself. 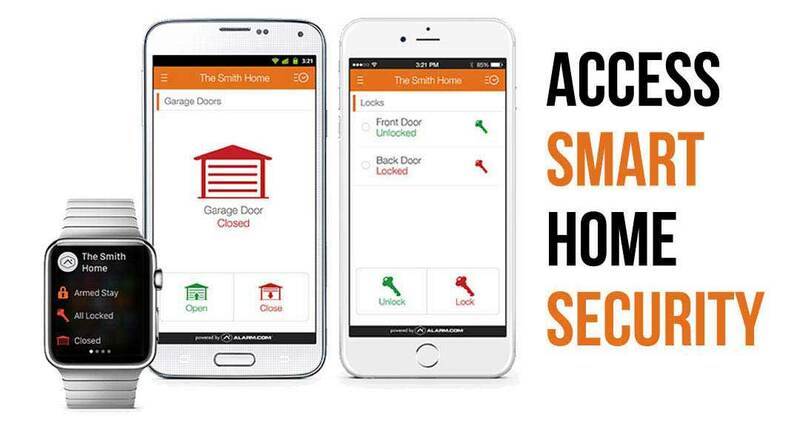 Using it allows you to control every aspect of your home’s security system. You can even do it remotely. 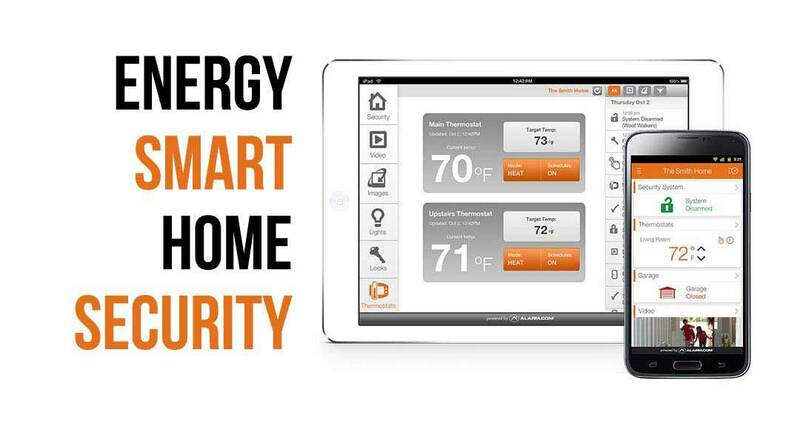 On top of that, you can turn your furnace and AC units on and off remotely, saving your thousands on your energy bills. Call 405-605-0101 to get started with a new security system today! 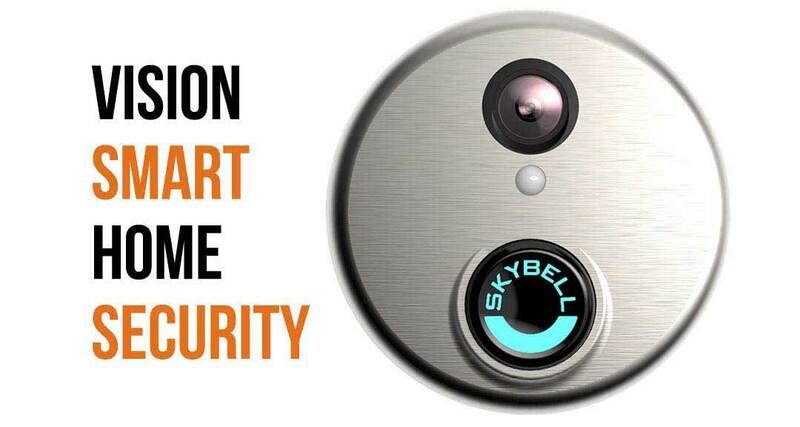 You have to decide which features you want once you decide that you are going to get a security system. Some people might want our monthly subscription package that includes every feature we offer, even video surveillance. Other’s may just want an alarm. It really depends on the size of your property, what you keep there, and your budget. We are running specials all the time to help you get the most bang for your buck. When you work with a service company, you want to make sure that they are local. Why hire someone who can’t help you right away if you have an emergency. Our dispatch is open 24 hours a day, meaning they can help you address any issue or emergency you may be having immediately. This is something our national competitors can’t do. Being local, we can also usually offer our services at a price 20% lower than our competitors. What are you waiting for? Call us today to set up a consultation with one of our representatives. They will come to your house to help you decide how they can get you the most coverage possible at the best price. You know you are getting the best with us because you are using an experienced company that will treat your home as if it was our own. In Bartlesville, OK? We’ll Call You!